Anesthesia is used whenever a dental procedure might be too painful. It is used to help alleviate or dull the pain throughout the procedure and may be used especially on nervous patients. There are several ways in which a dental patient might be sedated by anesthesia. Local anesthesia is the most common form of anesthesia used in a dental office. This type of anesthesia is administered via an injection at the location where the procedure will take place. There are two types of local anesthesia. An infiltration injection dulls the pain in a small area, for example, surrounding one tooth, while a block injection affects a larger area, such as your jaw. These types of injections are most commonly used for root canals or cavity fillings. The effects of local anesthesia only last for a few hours. Receiving local anesthesia is very simple. Your dentist will use a gel to numb the skin before inserting the needle with the anesthetic. You may feel a stinging sensation when the anesthetic enters your skin. It doesn’t take long for the anesthetic to take effect, but your dentist will gently test the area to make sure you are numb before starting the actual procedure. In some cases, a patient may be too anxious to go through a procedure only with a local anesthesia. If this happens, the dentist may administer nitrous oxide or laughing gas as a means of conscious sedation. 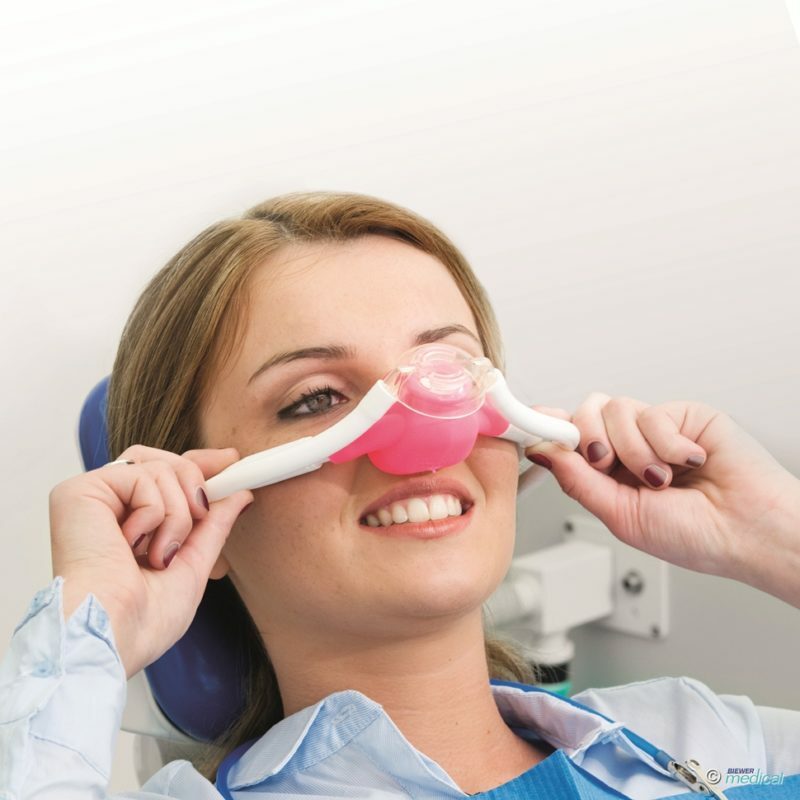 The nitrous oxide is mixed with oxygen and delivered through a mask. If the mask proves problematic there are also ways to administer a stronger form of conscious sedation orally with different pills. Conscious sedation helps patients feel more calm and relaxed throughout the procedure. It is not uncommon for children and people with disabilities to require conscious sedation. If a procedure will take a long time or is more involved than a simple filling or root canal, the patient may require general anesthesia. General anesthesia involves loss of consciousness. This type of anesthesia is usually required for procedures such as wisdom teeth extraction. The anesthetic is injected directly into a vein and often the patient will need extra time after the procedure to recover or wake up. On rare occasions, if the patient is overly nervous or is a young child who can’t sit still, a dentist may recommend general anesthesia for more simple, routine procedures.